Selling properties do not only limit to sales talk and online advertising. You will need something more tangible that your prospect buyers can go through even after your meeting. 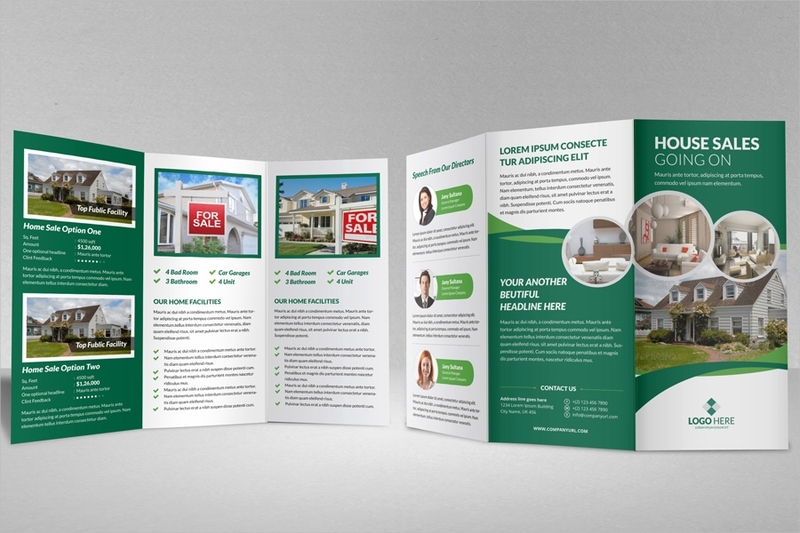 Because you cannot bring your clients to an open house all the time, you will need Brochure Templates to give away to them. 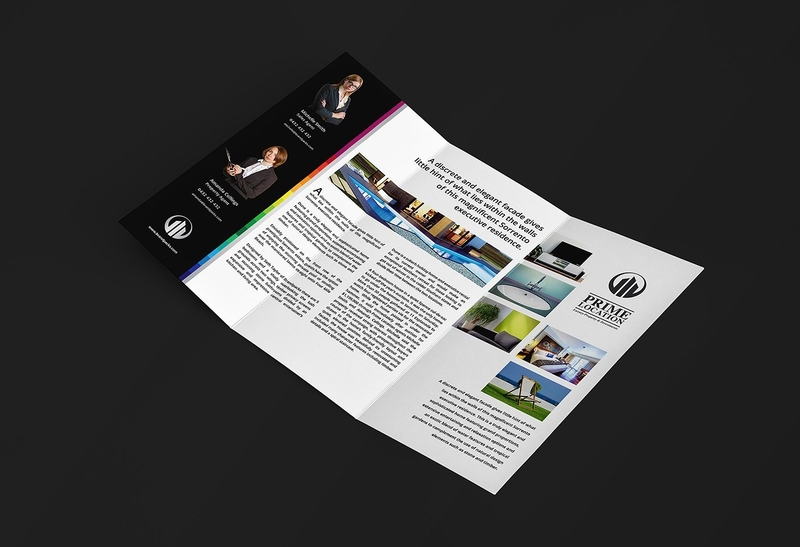 Although it will add another chunk of expense on your operational cost, it is still practical to make a brochure. 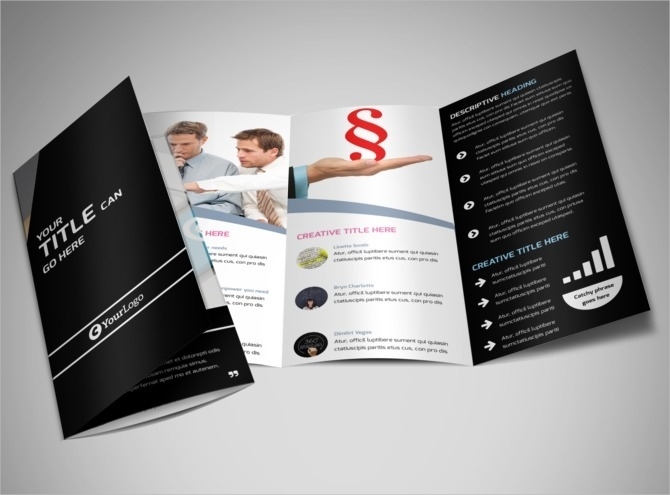 To lessen your expenses, you can make your own brochure out of the templates that you can download online. It comes in different folds and designs to meet they kind of material you need. Like any other reading material, property brochures, too, have its advantages and disadvantages. Brochures, in general, are informative. 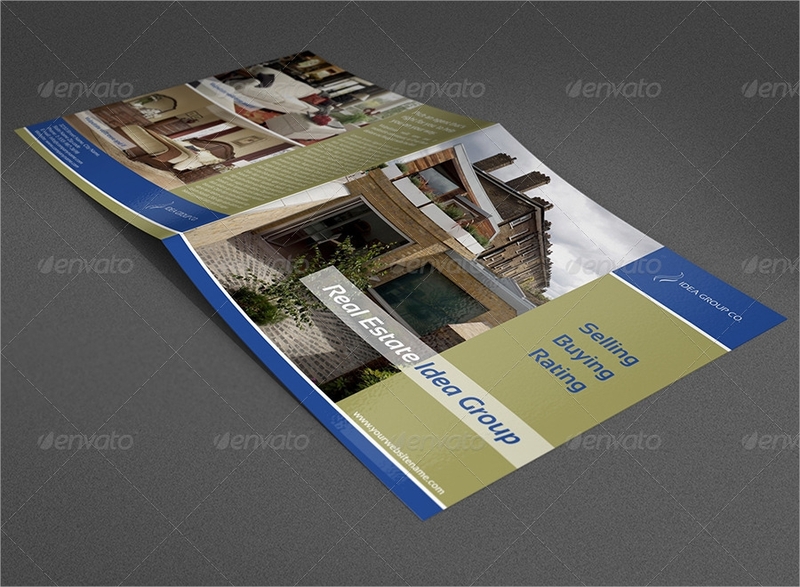 That alone makes a property or Real Estate Brochure advantageous if you are trying to sell something. 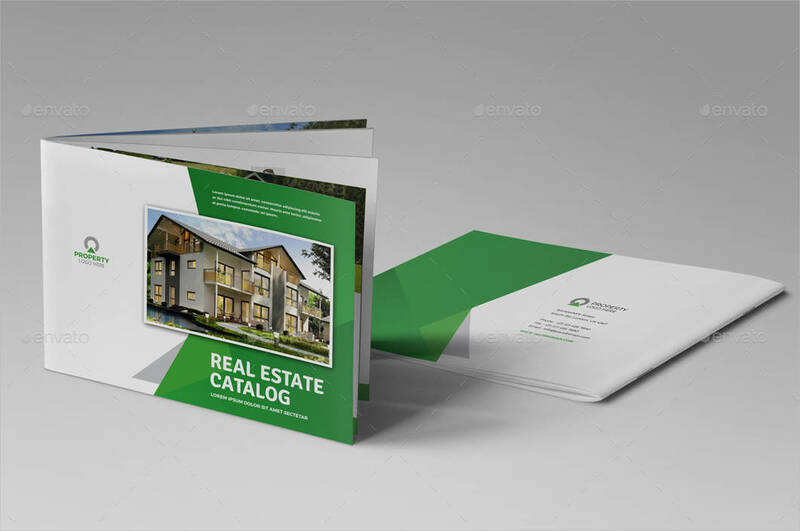 The illustrations in the brochures easily catch the attention of readers and would make them want to browse your contents from start to finish. It allows you to describe what you are selling with just bullet points and subheadings but will already let clients know everything there is to find out about the property. 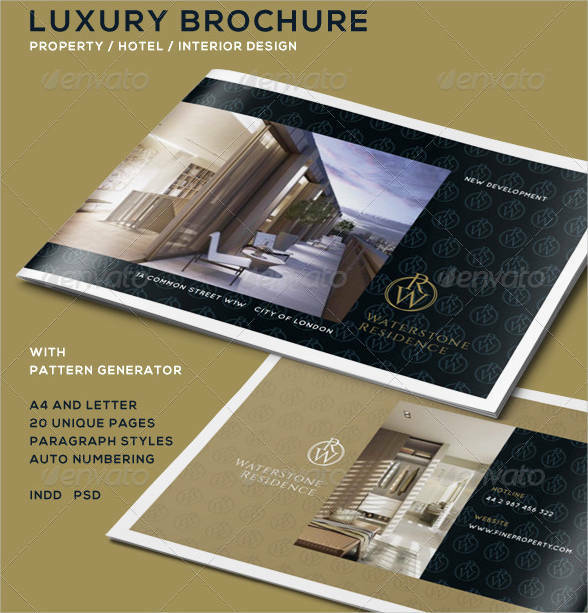 The brochure will remind clients about you and the property which will psychologically condition their mind into continuously finding interest in your offer. 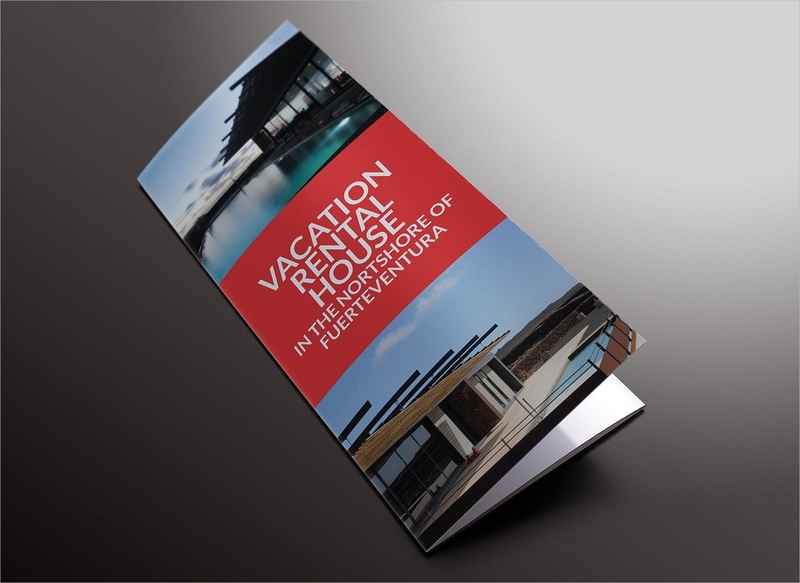 Brochures need additional budget from your expenses. Since it requires a special paper and not just a regular one, you are required to allot more for the printing. It can also be easily ignored. With today’s technology, not everyone can appreciate a hard copy of brochures. Some would prefer to view a digital copy mostly because they can also forward to others. With all these given points, consider your decision of making brochures carefully before you start producing your own. 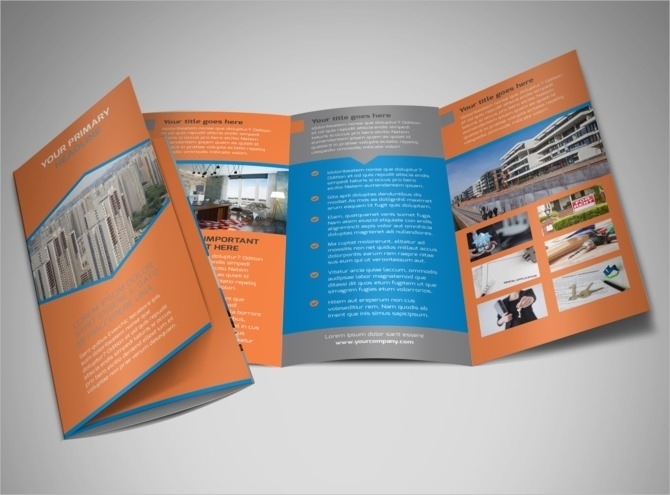 Make sure you keep the details of your brochure organized. It makes your reading material less confusing and subsequently, easier to follow when you skim from page to page. 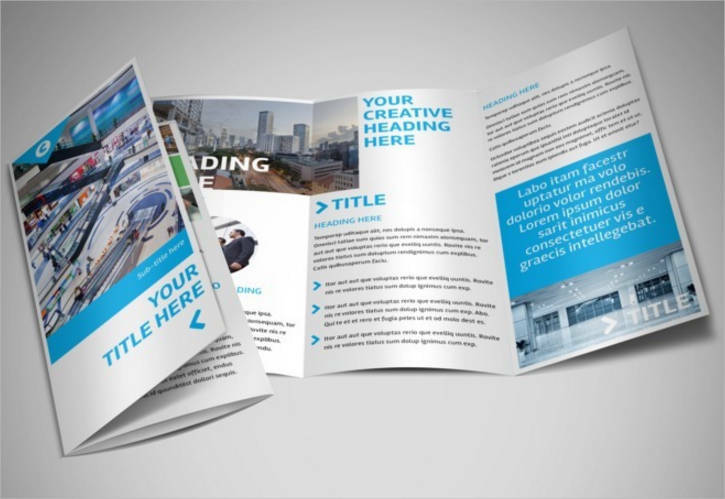 This guide will walk you through the process of organizing your brochure. Know what you want to put in your brochures. To ease your mind of where to start, know ahead of time which properties are to be added on your Marketing Brochure. Choose the most important properties that you want to be sold right away or choose those that has the best qualities to set a good impression on all the properties you have. Summarize the details you want to add. Since you need to add short details about your properties, summarize the key specifications and features that you want to mention; size of property, materials used during construction, highlights about the property, and the like. This will help you limit the details you add, which can sometimes be unnecessary. Categorize the properties and sort them out. Arrange your properties according to the prices, the size, and other categories you prefer. You can show the least presentable first or you can opt to have the best on the first page. 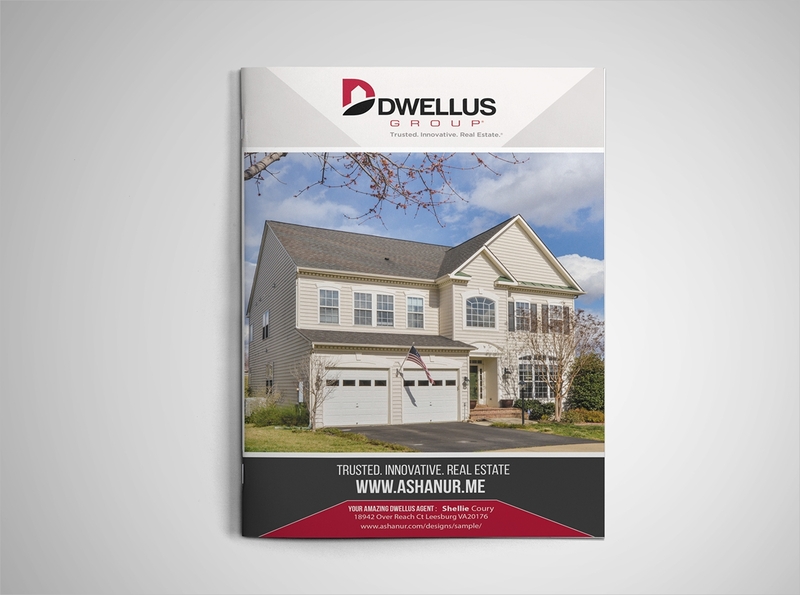 Overall, an organized brochure will make your clients want to continue looking through your properties. 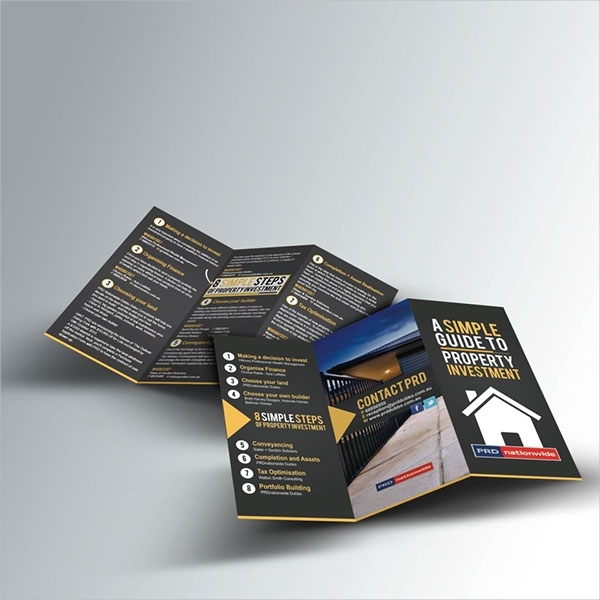 Follow the steps above when making your own property brochure.